To build a future hit, AAA game development teams need to manage a complex environment. Making a game involves a lot of (big) files, many contributors, and millions of changes. That’s why 19 of the top 20 game development studios choose Helix Core –– version control from Perforce.  Take Sumo Digital. They’ve used Helix Core to ship more than 60 titles. And they use Perforce Streams to provide a powerful structure for all the stages of their development process. Key version control challenges for AAA game development. Intro to Perforce Streams (branching and merging). How Sumo Digital manages Unreal engine updates throughout the game build. 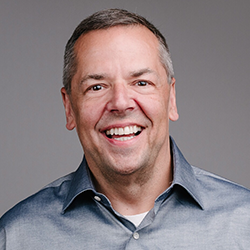 Chuck is a Technical Marketing Engineer at Perforce. He has worked as a CTO, architect, developer, and product leader in startups and large enterprises. When he has spare time, he enjoys volunteering for technology education initiatives, attending Meetups, and writing. 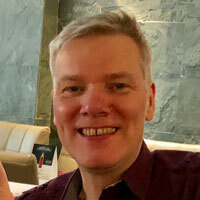 Over his 25 years in the games industry, Mark has combined his technical, creative, and production skills to set up successful game studios and deliver complex projects. He’s shipped AAA titles across console, handheld, and mobile platforms for major franchises, and original IP: “Call of Duty: Strike Team” (Activision), “Max Payne 3” (Rockstar), “Midnight Club LA Remix” (Rockstar), “Manhunt 2” (Rockstar), “Battalion Wars” (Nintendo). Tony Crowther is a designer, programmer, and video game musician. Early in his career, he started building Commodore 64 games. He went on to work for a variety of software and gaming companies, creating Captive, Realms of the Haunting, Battlefield 2, and more. Today he works with Sumo Digital as a Technical Consultant producing award winning games such as Sonic Racing Transformed: Remastered and Crackdown 3. When not managing and coding, Tony enjoys playing pool, collecting blu-ray films, and reading Spawn comics. We'll send you a recording.